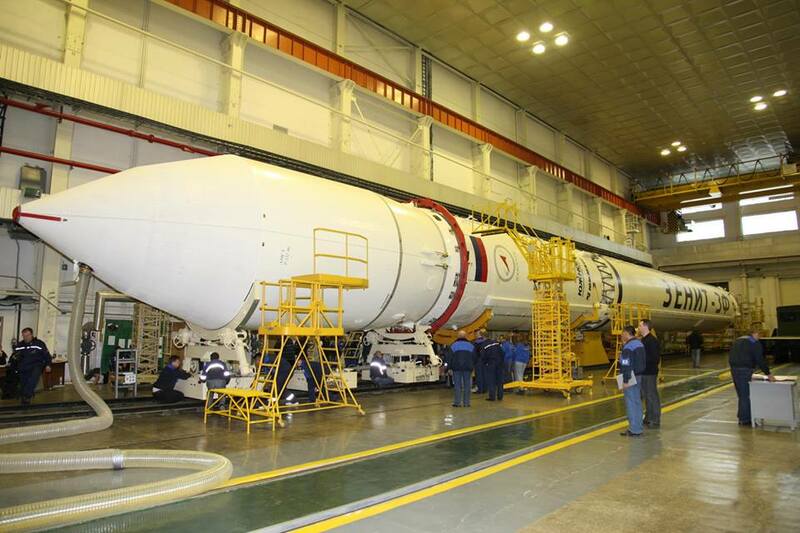 Rocket debris crash landed in Vietnam last weekend when the spent second stage of a Russian-Ukrainian Zenit rocket re-entered over south-east Asia. 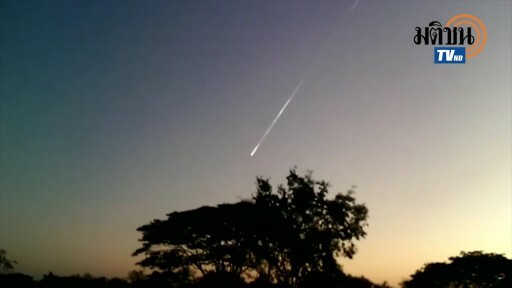 Observers in Thailand caught sight of the blazing re-entry of the 8-metric-ton rocket stage as it disintegrated in mid-air on a trek taking it over Thailand, Laos and Vietnam where sonic booms were heard and multiple debris from the rocket were recovered. 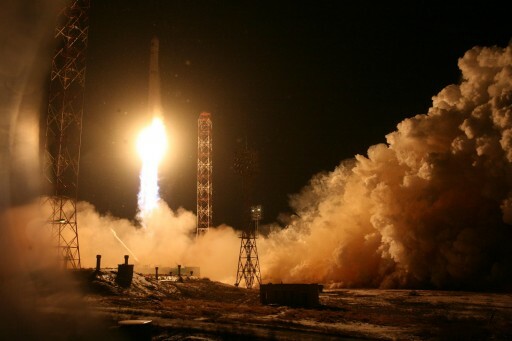 The Zenit rocket, carrying a two-ton weather satellite, lifted off from the Baikonur Cosmodrome back on December 11, 2015 in what likely will be Zenit’s final launch as the rocket got caught up in the conflict between Russia and the Ukraine in recent years. The first stage of the rocket, propelled by the world’s most powerful liquid-fueled rocket engine, fired for two minutes and 25 seconds and impacted downrange from the launch site – handing off to the second stage of the rocket that was in charge of powered flight for a little over six minutes. The spent second stage reached an initial orbit of 166 by 538 Kilometers inclined 51.4° and the Fregat Upper Stage continued a mission of close to nine hours featuring three main engine firings to drop the Elektro-L No. 2 weather satellite off in a Geostationary Drift Orbit, slightly lower in altitude than satellites in the Geostationary Belt. With a perigee below 200 Kilometers, the second stage was set for a gradual descent towards the dense atmosphere due to interaction of the spent rocket body with the tenuous upper layers of Earth’s atmosphere where it was slowed down by drag. As a result, the apogee of the rocket stage’s orbit gradually dropped and the orbit got more circular as is always the case when objects decay from an eccentric orbit. 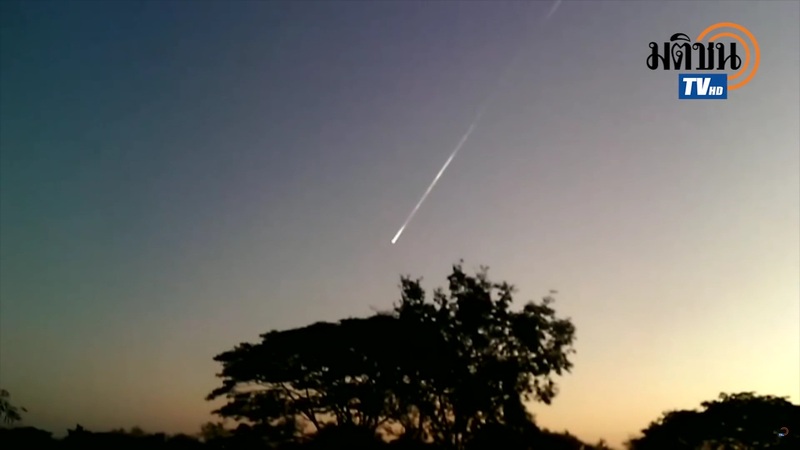 The exact speed of orbital decay depends on atmospheric conditions that are influenced by solar activity and therefore make it difficult to accurately predict the time an objects re-enters. 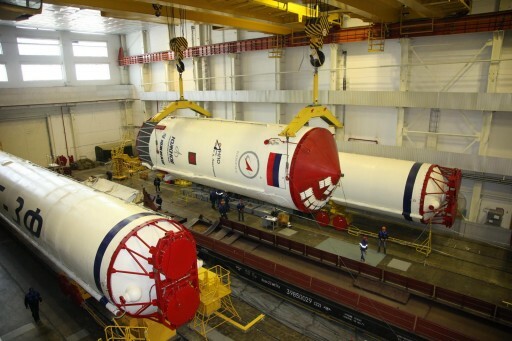 Because spent rocket bodies have a low mass and relatively large surface area, their descent towards the dense layers of the atmosphere is relatively fast. The Joint Space Operations Center tracks objects in orbit using ground-based radars including objects that are close to re-entry which are watched more closely to permit a calculation of the approximate re-entry point. 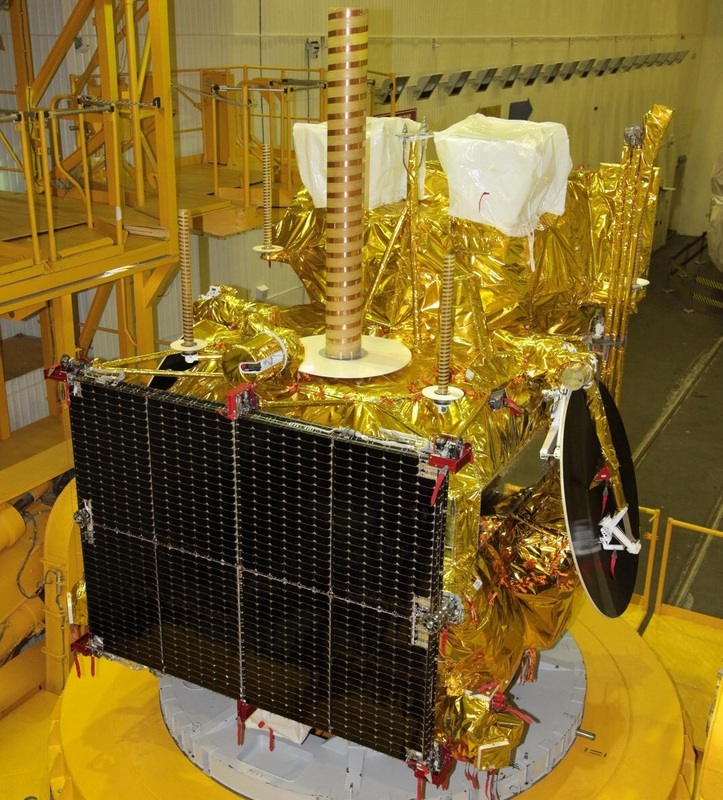 Space-based assets operated by the military, primarily tasked with the detection of ballistic missiles, can also track the infrared signature of a re-entering object – allowing a precise determination of the re-entry location. The second stage of the Elektro-L No. 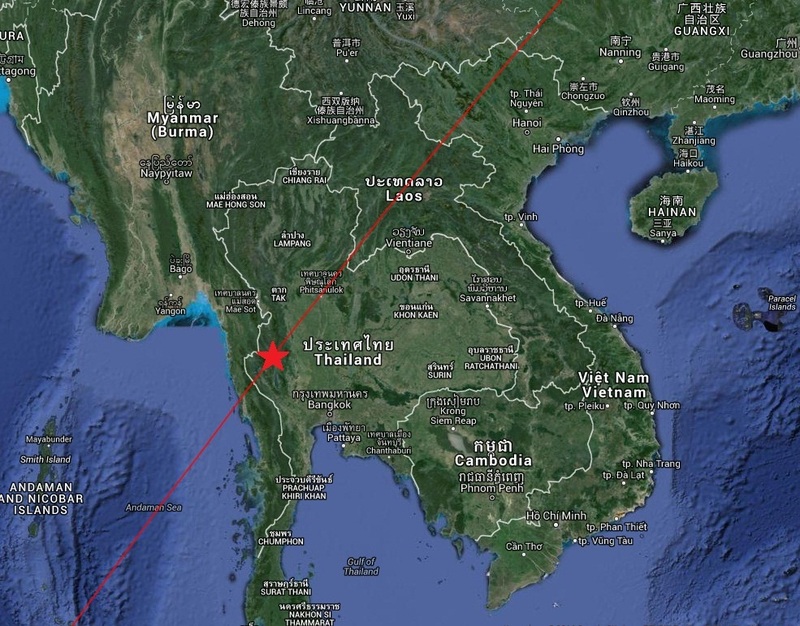 2 launch re-entered the atmosphere at 23:35 UTC on January 1 +/-1 Minute, placing the position of orbital decay over western Thailand, though the 2-minute window of uncertainty means that the start of re-entry occurred at any point from the Andaman Sea around 300 Kilometers off shore to the border of Thailand and Laos on a trek taking the rocket stage from south-west to north-east. The time and location given by JSpOC corresponds to the object passing 80 Kilometers where the onset of fragmentation typically occurs, but objects are typically visible once below 104 Kilometers in altitude. Observers in Thailand reported seeing a bright object passing across the morning sky with a speed distinctly slower than any natural meteors. 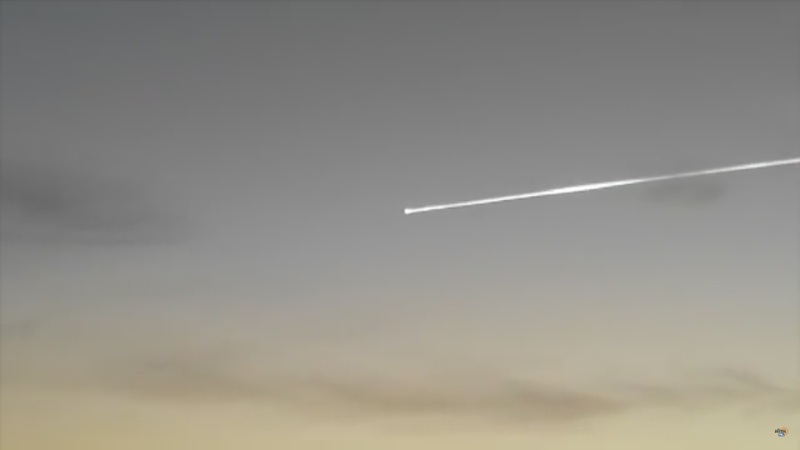 Amateur footage shows a bright object with a visible smoke trail in the twilight skies before breaking up into a number of fragments and heading for the horizon. 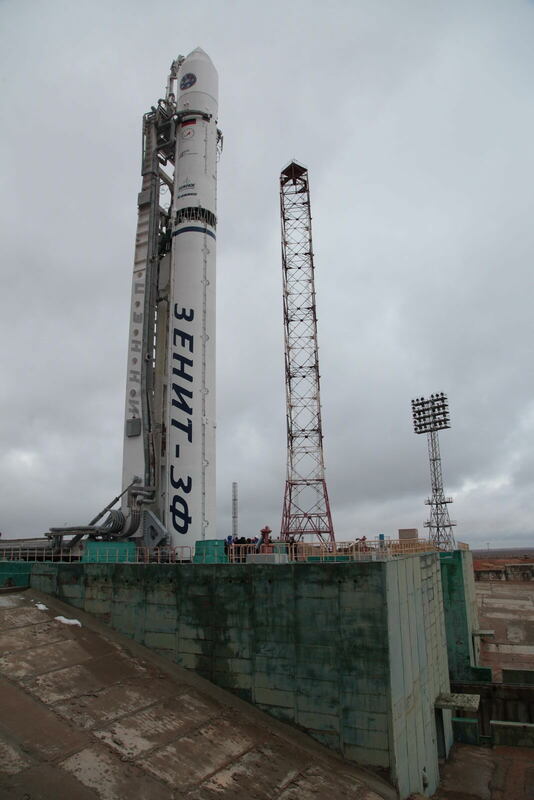 Zenit’s second stage is 10.4 meters long and 3.9 meters in diameter with an inert mass of 8,307 Kilograms, capable of holding 90,800 kg of propellants consumed by an RD-120 main engine and RD-8 vernier to lift payloads up to 13,500 Kilograms into orbit. First, the Zenit rocket stage only appeared as a small bright dot moving across the sky as plasma began building up around it. Given the extremely high speed of the object at Entry Interface (7.8km/s), air in front of it is compressed, creating a shock wave layer in which molecules are separated into ions and temperatures rise to the extreme. The shock wave layer forming just in front of the spacecraft and any separated components leads to considerable heating that causes the incineration of the majority of the spacecraft structure. The mechanical deceleration experienced during re-entry can be up to 20Gs – further crushing the structural components and causing the break-up of the spacecraft. Although temperatures reached during re-entry can melt most metals, dense components and those that are shielded by other parts can survive the re-entry environment and typically impact 800 to 1,300 Kilometers downrange from the Orbital Decay Point depending on their properties and atmospheric conditions such as crosswinds. Assuming decay occurred in the center of the window, debris could have impacted anywhere between the Laos-Vietnam border and the Guangxi Province of China. 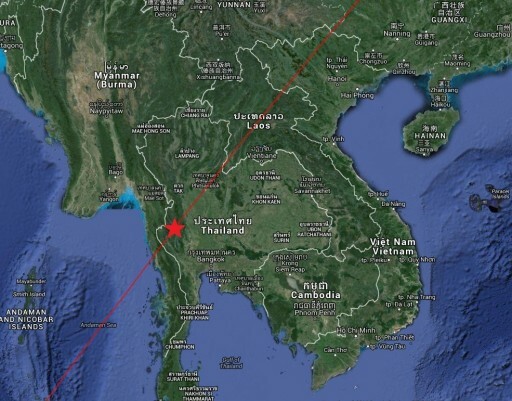 Witnesses in northern Vietnam report hearing sonic booms at 6:30 a.m. local time on Saturday – around the time of re-entry. Debris, in particular three metal spheres between 27 and 80 centimeters in diameter with Cyrillic writing on them, were found about 100 Kilometers apart. 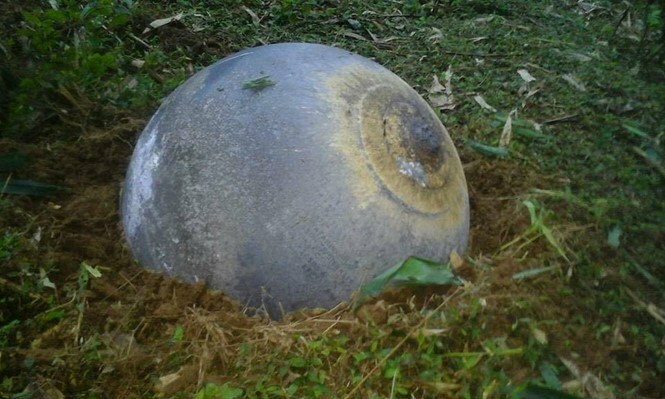 Photos show the spheres – weighing up to 45 Kilograms – embedded in soil to about half their diameter. Small spherical tanks, typically used to hold reaction control system propellant or tank pressurant gases, are often found as surviving objects after rocket body re-entries along with heavier engine components. More dense components travel farther downrange from the decay point and likely ended up in China, though no reports of any debris sightings have been published.